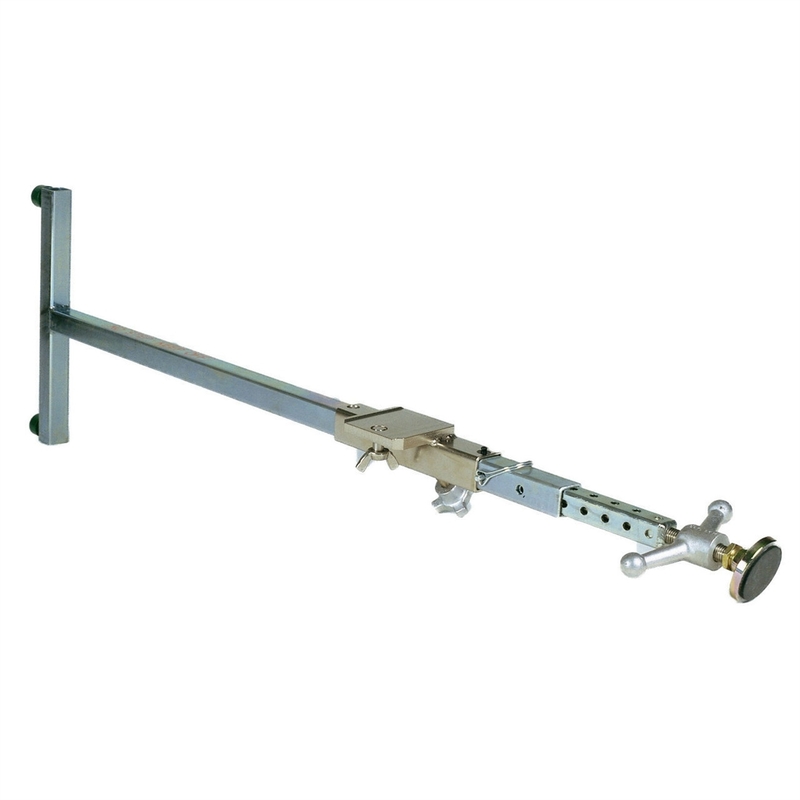 The 1244 T-Bar is a mounting support system for using a pipe laser in large diameter pipe, manholes, or open excavated trenches where high stability and a variable elevation adjustment is required. Use the 1244 with a 1239 Universal Fixed Pole for precast invert setups for unobstructed flow lines. Also use the 1244 in large diameter pipe to place the laser beam parallel to the pipe’s centerline.